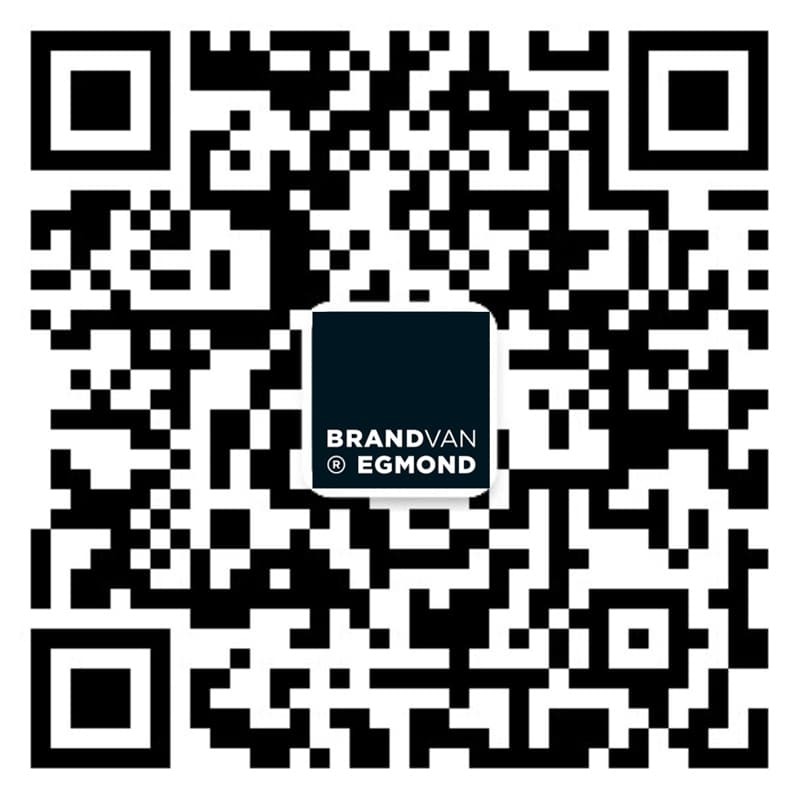 The beautiful estate Te Werve in Rijswijk, NL, has recently been renovated and shines even more than before together with BRAND VAN EGMOND’s Hollywood Collection and ANNET VAN EGMOND’s Gardens from Amsterdam BN International Wallcovering Collection. Photography and concept by BRAND VAN EGMOND Studio, Annet van Egmond. Photography (inside estate) by Daniel Nicolas.